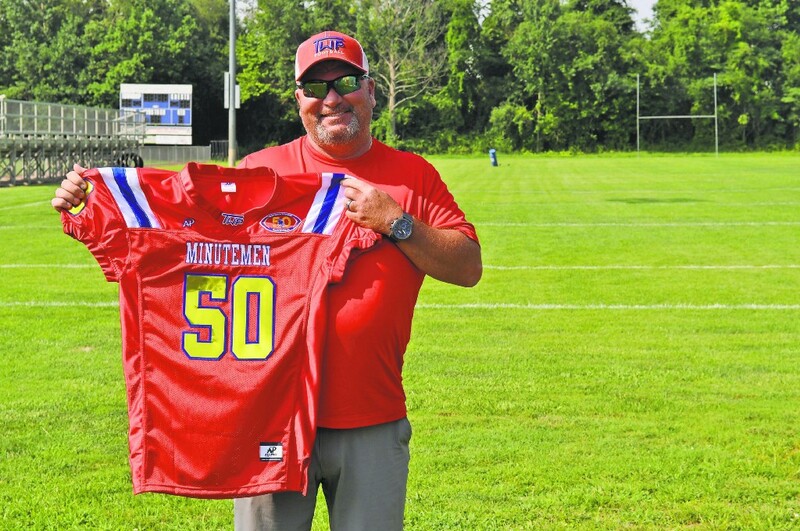 Washington Township Clerk Leo Selb made the decision to deny a petition that would place a salary range ordinance on the November ballot, while Washington Township Youth Football celebrates its 50th anniversary milestone. Also, first responders participated in an emergency management drill, reacting to a suspicious package at Kennedy Health Care Center. Check out some of the top stories from the past week in the Weekly Roundup. Washington Township Clerk Leo Selb denied a petition that would have put a salary ordinance on the November ballot. The ordinance raised certain township employee salary ranges between 7–13 percent, an increase that had many residents concerned about their annual property taxes. According to Selb, the submitted petition was denied due to an insufficient number of eligible signatures with e-signatures being refused. Washington Township first responders addressed a suspicious package at Kennedy Health Care Center on Thursday as part of an annual Office of Emergency Management exercise. During the drill, the fire department, ambulance and rescue association, as well as Kennedy professionals in collaboration with the Gloucester County OEM and township administration, joined law enforcement officers in the response to a simulated report of a suspicious package. 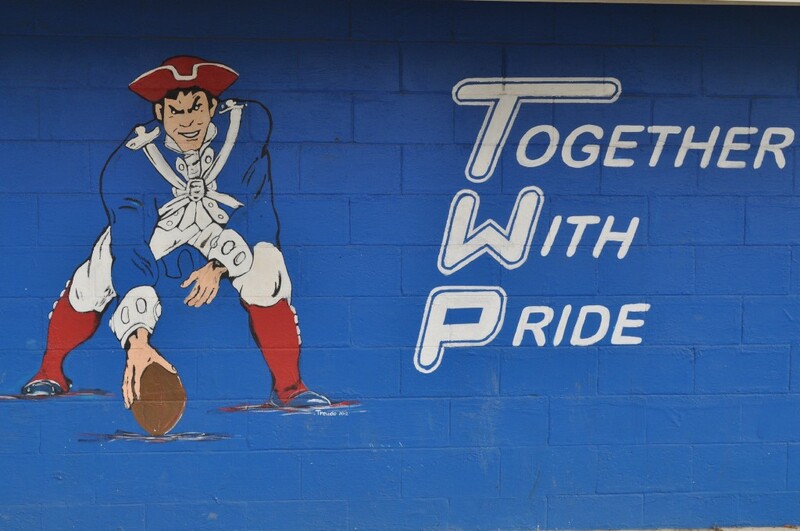 Players, parents and coaches from past to present are reflecting on the past 50 years of the Washington Township Youth Football program, home of the Minutemen and former Patriots, as it celebrates its milestone anniversary this year. Typically the program holds a beef-and-beer fundraiser each year, however this year it is planning much more in honor of the anniversary. On Sept. 30, a gala will be held at The Palace in Blackwood, from 7 p.m. to 11 p.m., for parents, players, coaches and members of the program past and present, ages 21 and older, to celebrate. The gala will introduce the first Washington Township Youth Football Hall of Fame, inducting between three to five members from the mid-90s to early 2000s. There will also be a Chinese auction with numerous prizes, including an exclusive framed №50 jersey in gold lettering. A Delaware man died on the scene of an accident on Route 42, north of the Berlin Cross Keys Bypass, around 1 p.m. on Saturday, July 15. Washington Township police said Octavius C. Lewis, 45, from Hartly, had been driving a 2013 Suzuki GXA motorcycle when he struck the driver’s side of a 2009 Ford F-250 pick-up truck while it was making a right turn from the TD Bank parking lot onto the state highway. There were no charges filed at the time, while the investigation remains ongoing.